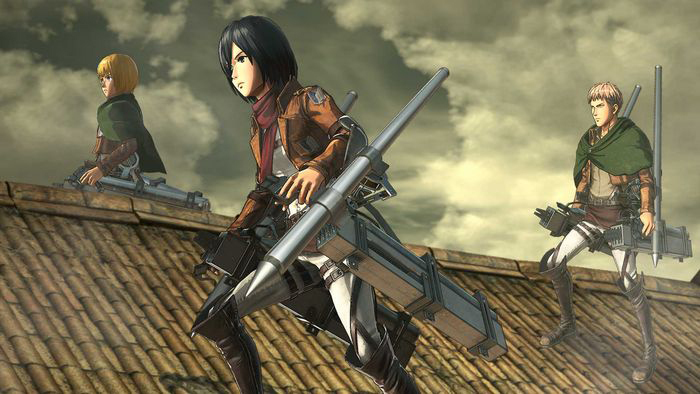 Koei Tecmo has released two more gameplay trailers for Attack on Titan 2: Final Battle that this time focuses on the Gatling weapon and titan Transformations. Those interested can watch the footage below. 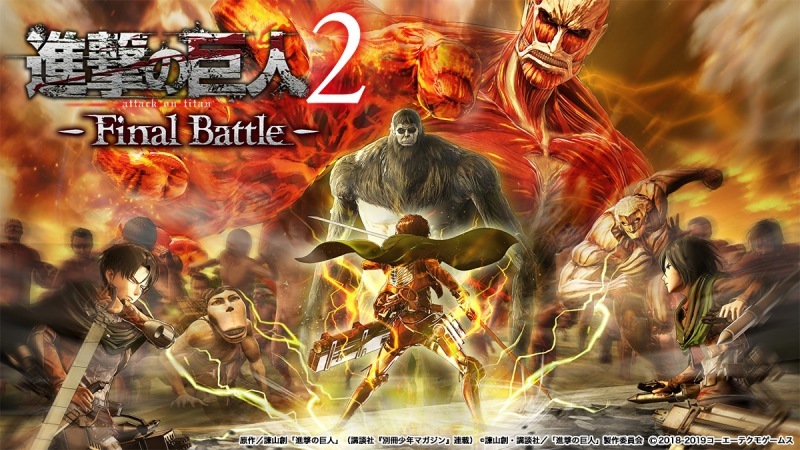 Koei Tecmo has announced that a demo for Attack on Titan 2: Final Battle will be distributed in Japan on April 26. Of course, it can be found on the eShop. 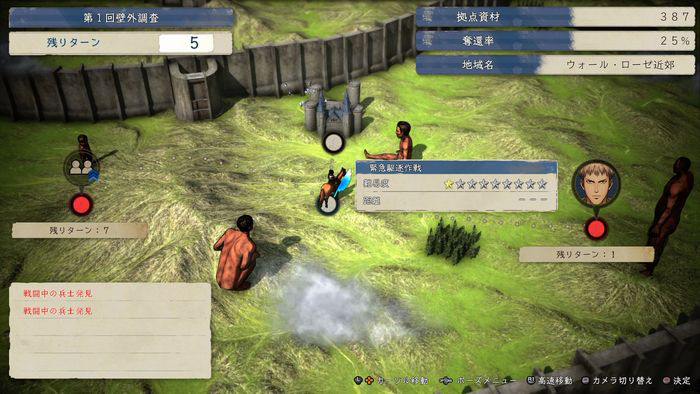 Those who play the demo can bring over benefits to the full version. 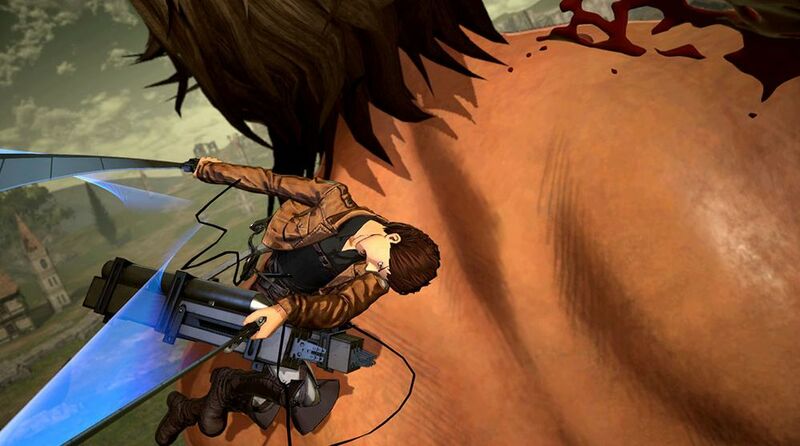 Attack on Titan 2: Final Battle’s demo has not yet been confirmed for the west. 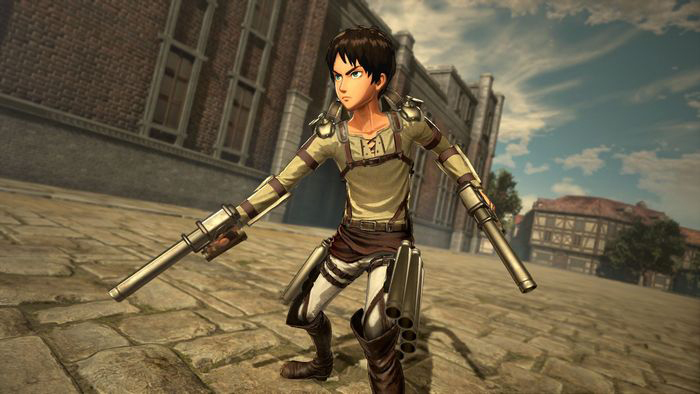 However, there’s a good chance that Koei Tecmo will be offering it in North America and Europe soon as well. 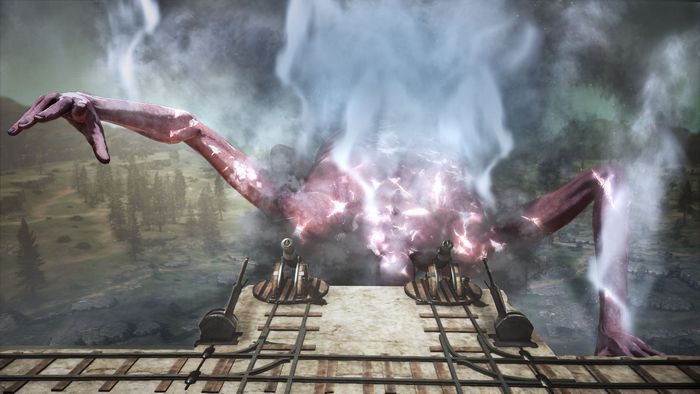 According to Gematsu, this new weapon is intended to take down standard titans in a single blow, while also being able to damage armored ones. 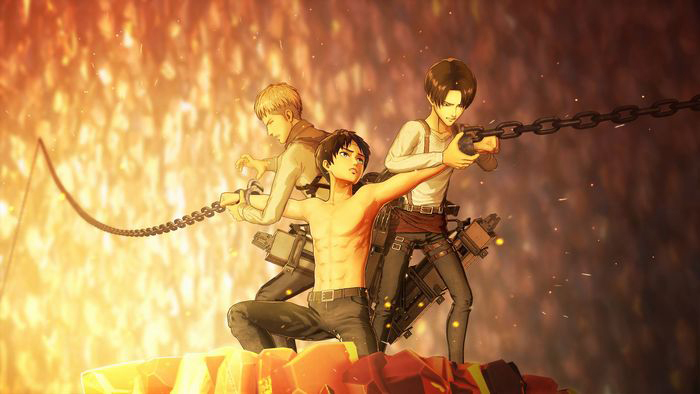 Koei Tecmo has provided a bunch of information on Attack on Titan 2: Final Battle. Today’s update covers the Territory Recovery Mode, gear, and more. 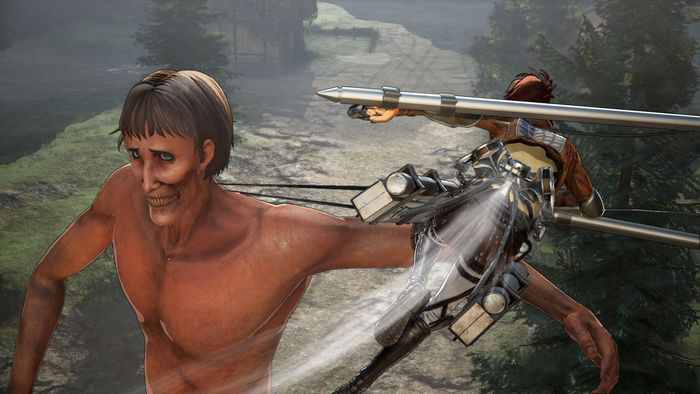 Koei Tecmo has shared two new gameplay videos for the upcoming Attack on Titan: Final Battle, both focusing on the Anti-Personnel Omni Directional Mobility Gear. As explained in the trailers, this gear allows for players to attack of a gun instead of a sword, and offers new strategic opportunities. Those interested can check out the footage below. 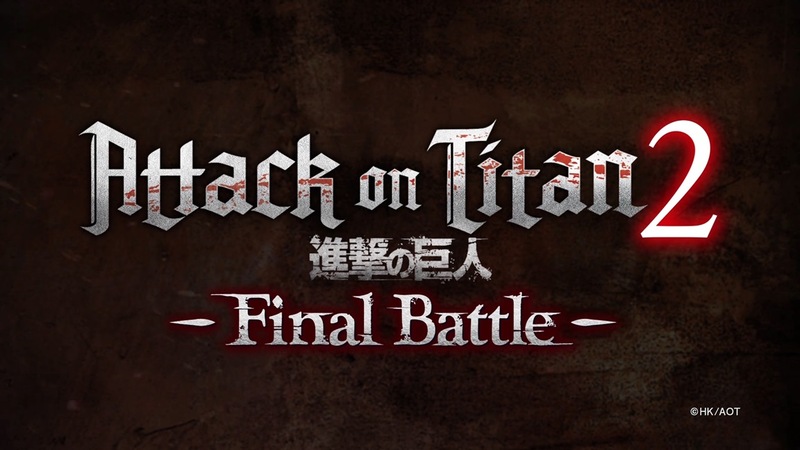 This past weekend, Koei Tecmo held a live stream for Attack on Titan 2: Final Battle. The full recording can be found below, which contains some of the first footage. 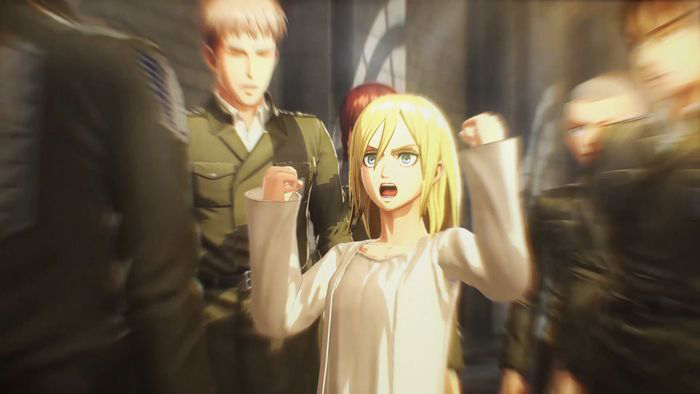 It’s also been confirmed that Attack on Titan 2: Final Battle will be getting a demo. At least in Japan, it’ll be available in late April. 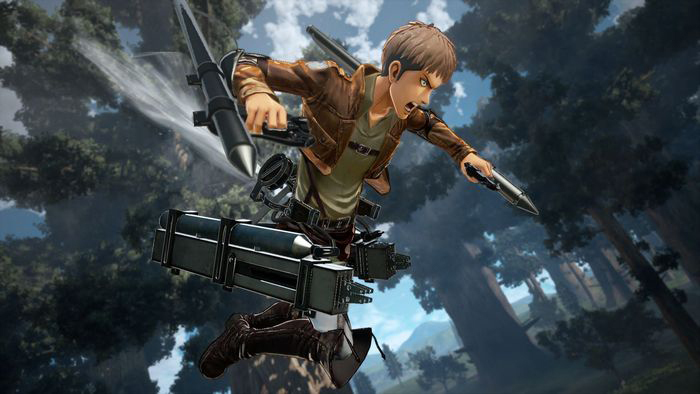 Attack on Titan 2: Final Battle is featured in this week’s Japanese gaming magazines with a new batch of details. 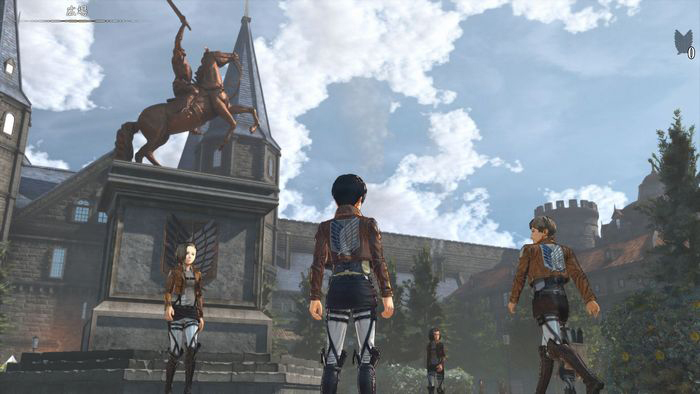 Not only is the game itself covered, but a developer interview provides even more insight. 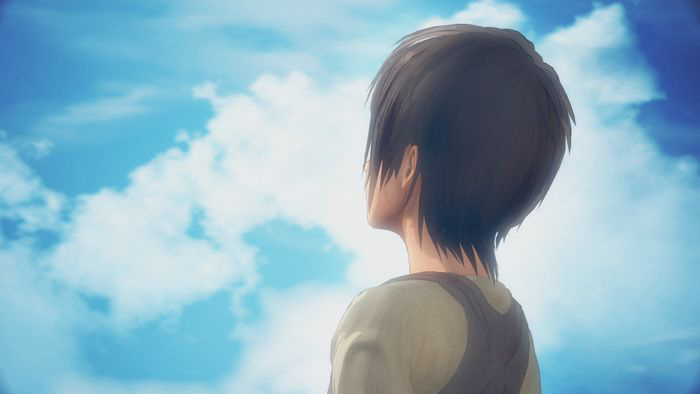 Koei Tecmo has prepared a few screenshots from the newly-announced Attack on Titan 2: Final Battle. View the images in the gallery below. 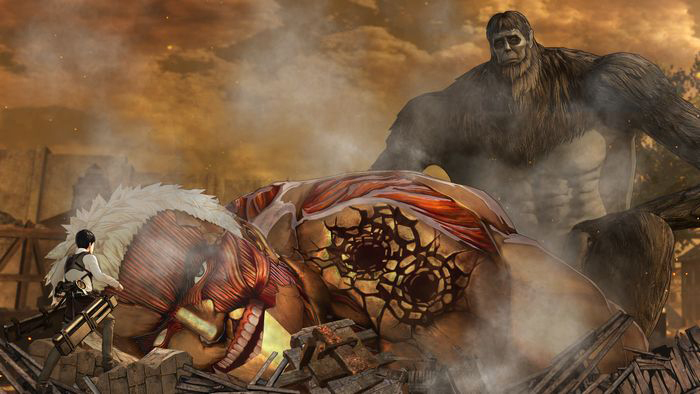 Attack on Titan 2: Final Battle launches July 5. Those who have the original game can purchase DLC to obtain the new content. 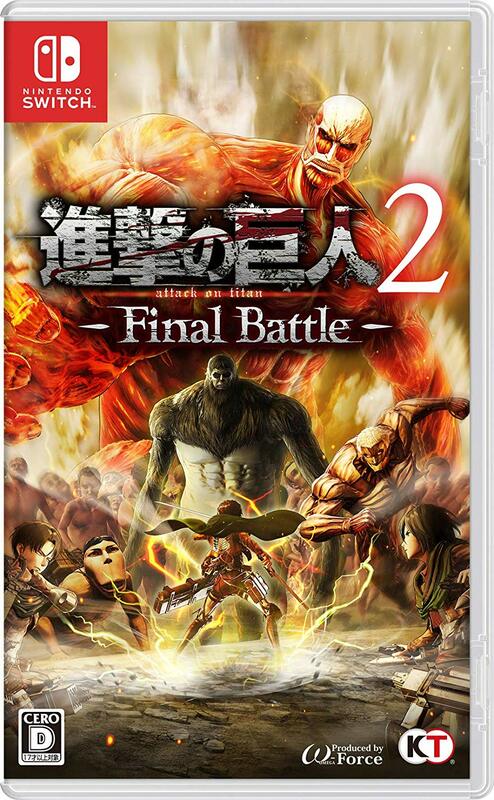 Attack on Titan 2: Final Battle has been officially announced following a leak from Taiwan just a few days ago. 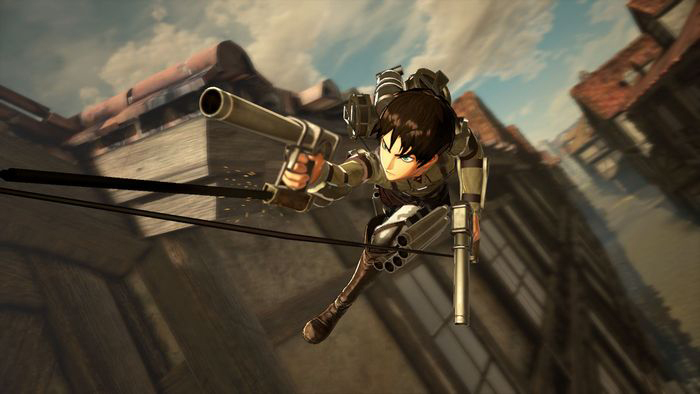 Koei Tecmo will release the game on July 4 in Japan, followed by July 5 in North America and Europe. 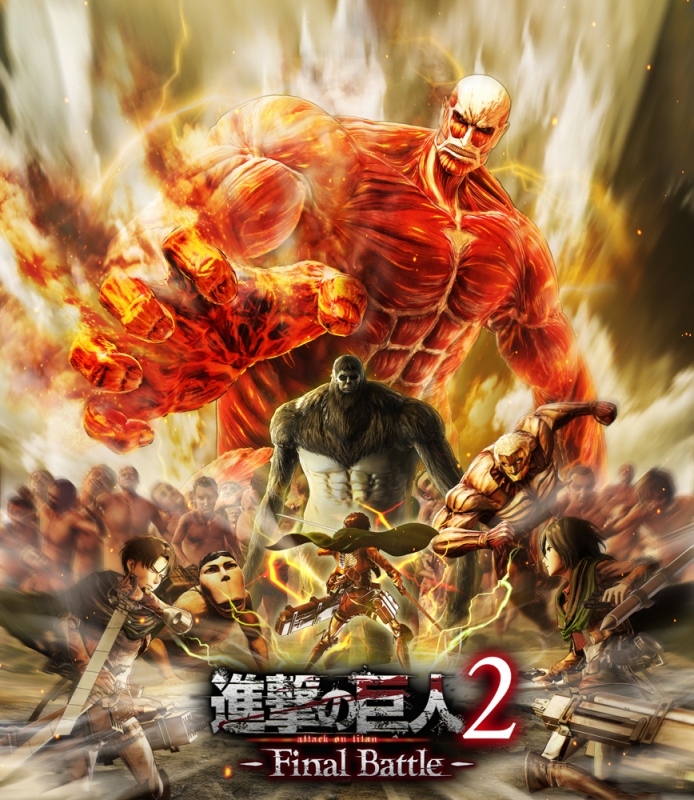 Attack on Titan 2: Final Battle, an expansion to last year’s game, includes characters and missions from season 3, original episodes to expand the story, and new weapons like Thunder Spears. Over 40 playable characters will be available.